We are going to meet in REAL at NAEA on April 16th (Fri) 8:00 pm at Hilton Lobby Bar! Hope you can come, and we can chat! In May meeting we can share our NAEA experience, and talk about what is the most impressive presentation to you! 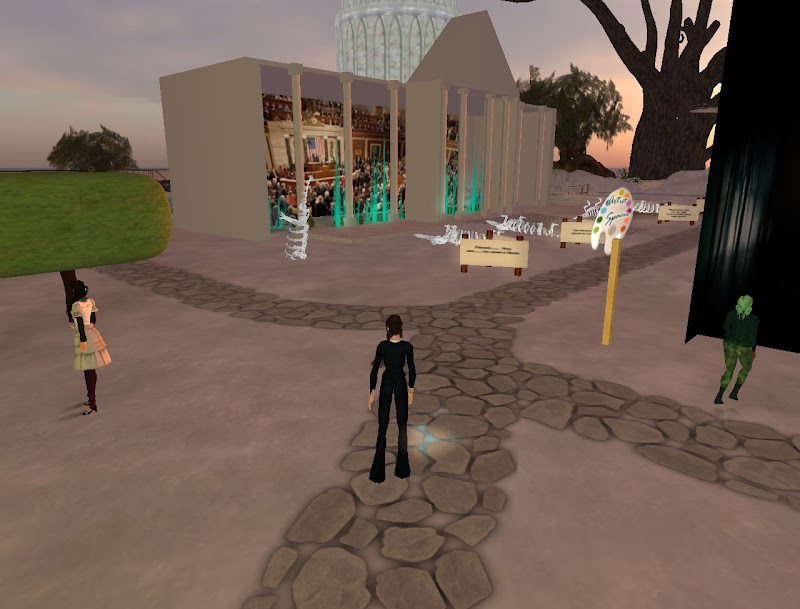 Marylou, Liliann, and Kristy was sharing their research in the virtual environment IRB experience. Marylou is under the umbrella of another grant-person and she tells the IRB that they are only practicing research. What about publishing the research with the criteria such as Studies and other research journals that IRB approval is obtained for research with human populations. Marylou: That is my cumbersome! We had to take on online course every other year and it covers the problems. Marylou: I downloaded the quizzes first and then looked for the answers. Mary Lou's strategy is probably most people's strategy for the online quizzes we need to do for IRB, as student advisers, etc. SageStage: Typically when there is a policy and they want faculty to know about it the university sets it up so there is quiz we need to take. This could be a way to evaluate responses to a performance too--altered views, relation to self, ideas for interventions, etc. SageStage: Typically when there is a policy and they want faculty to know about it the university sets it up so there is quiz we need to take. This could be a way to evaluate responses to a performance too--altered views, relation to self, ideas for interventions, etc. However, you would not know the questions prior to the performance so reflection would be evoked. SageStage: Our IRB folks are open to meeting first and even set up open hours in the HUB and schedule meetings too. Our IRB process is all online now. Do all that you research know of the research and sign a consent? Liliann: My experience came first in 2008, when I was doing an autoethnography in SL. Is SL are they provided the implied consent by a note or posted info, or how? 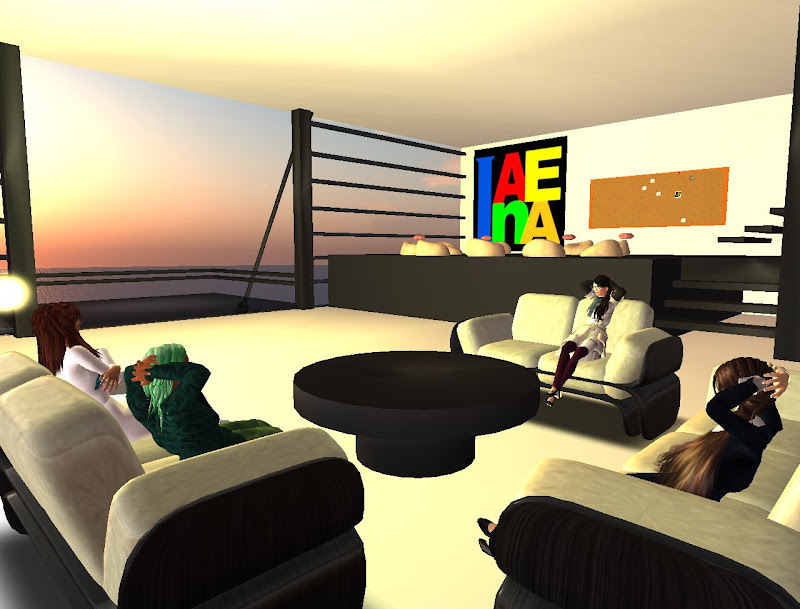 if doing research in SL is about anonymous, doesn't that expose people's real identity? 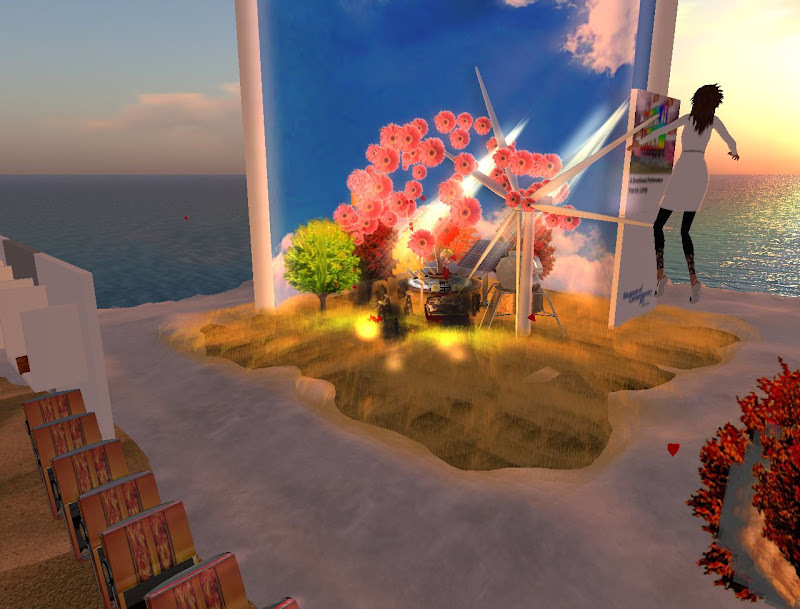 SageStage: It seems that a note on entering a space that one has to click accept to enter the space would be one way to do implied consent and still have anonymity except for the SL name. SageStage: I also have an option for the research participant to give him or herself a name for my to use with the data. In some cases people want their real name associated with them to own their words and work. Marylou: Yes, the choose is theirs, but with kids, IRB prefers all anonymous. Next meeting time: May 5, 8 AM SL time= 8AM PST, 9AM MST, 10 AM CST, 11 AM EST. We plan to share and discuss our NAEA experience!